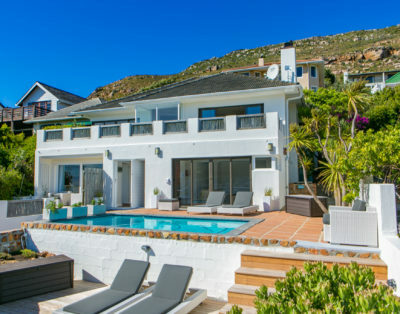 All along the coastline from St James to the tip of Cape Point you will find tidal pools dotted about. Each one has its own unique beauty. Here are our top seven, head south out of Muizenberg and let the challenge begin. So pack your swim wear, a towel or kikoy, a few snacks and drinks and some suntan lotion. A day of tidal pool hopping is a fantastic way to get acquainted with our stunning sunrise coastline. Follow the main road from Muizenberg to the St James Tidal Pool and Beach, a family favourite complete with cheerfully painted beach boxes, toilet facilities and plenty of company. 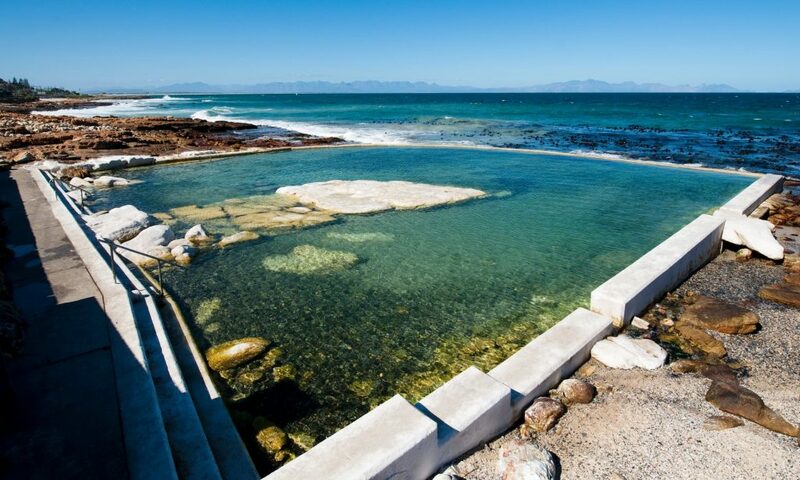 Dalebrook Tidal Pool is also in St James and a local favourite especially for a refreshing early morning swim. 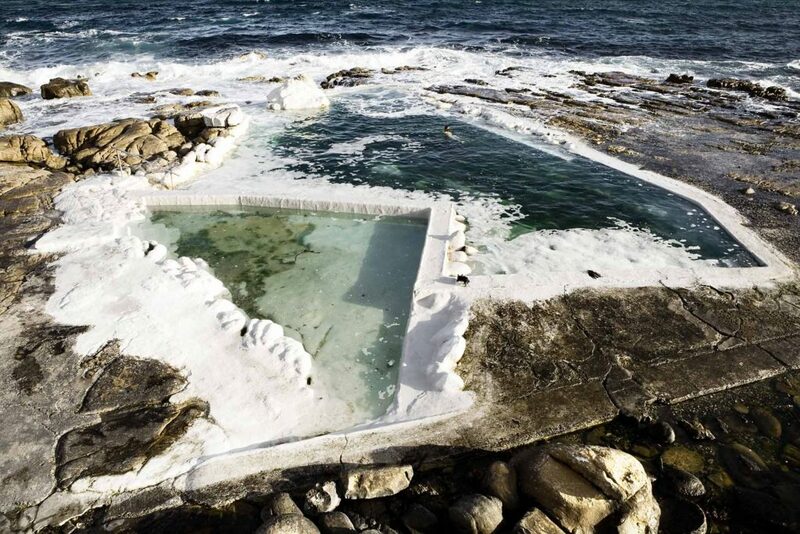 Some say it is the coldest of the Tidal pools. 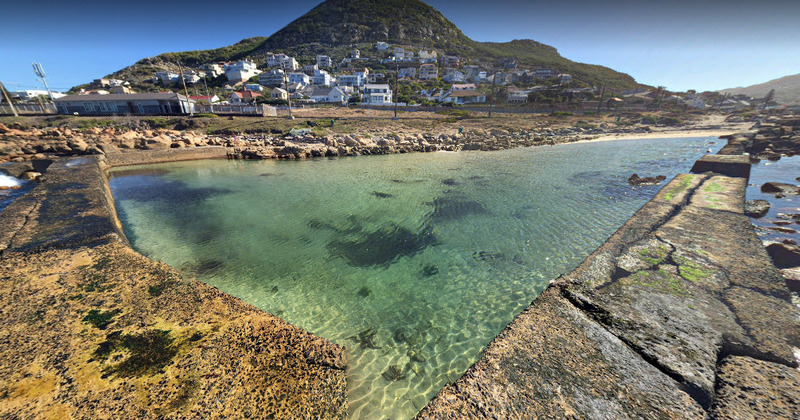 The Brass Bell Tidal Pools (walk under the Kalk Bay train station) offer views across to the bustling Harbour. 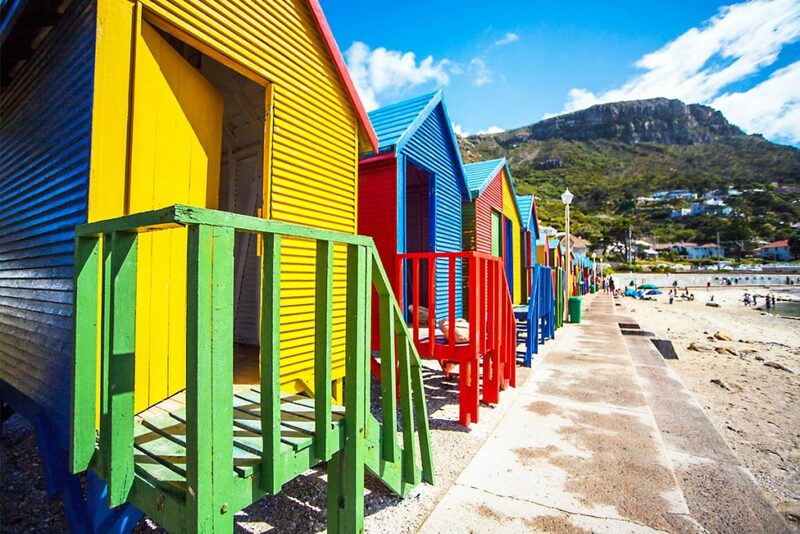 Kalk Bay was recently named the coolest community in the world (Forbes Magazine), so you will want for nothing. 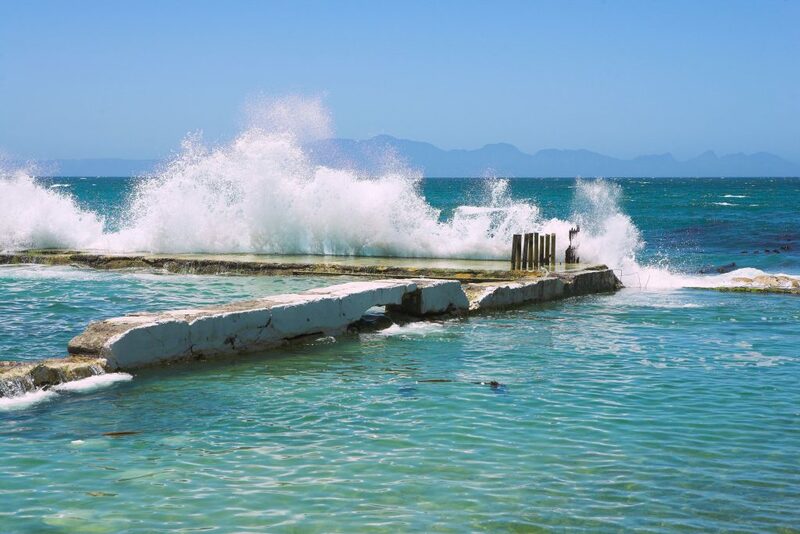 Wooleys Tidal Pool below the Kalk Bay – Fish Hoek walkway is a hidden gem. From August to January spotting Southern Right whales is a precious sight. This is your chance to get away from the crowds and connect with nature. 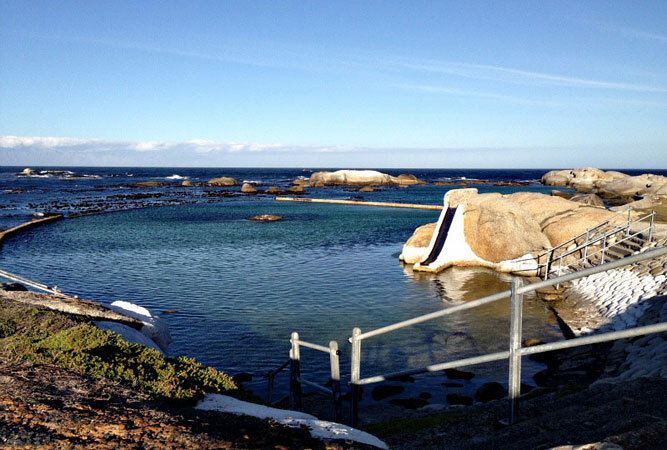 Glencairn Tidal Pool was recently renovated, the Tidal pool now rates as one of the best in Cape Town… A real gem with a sandy floor, perfect to wade about in. Millers Point Tidal Pool a little drive south of Simonstown is particularly nice for kids and families to snorkel safely. It even has a slide. Bring your wood and firelighters as there are braai (BBQ) facilities built in. 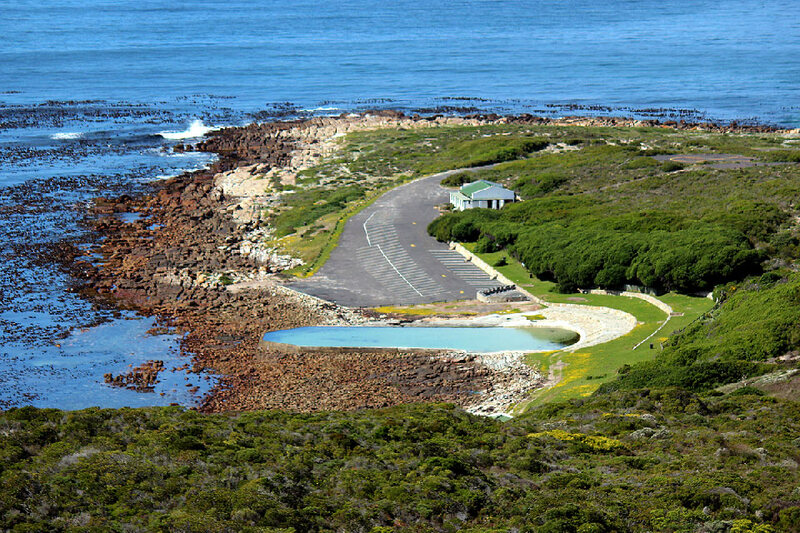 Cape Point Bordjiesrif Picnic Site and Tidal Pool and Buffels Bay Tidal Pool are close together near Cape Point. Perfect to get away from the hustle and bustle and enjoy more natural surroundings and perhaps spot some passing wildlife.